Here's Gracie, my 18 month old GSP. 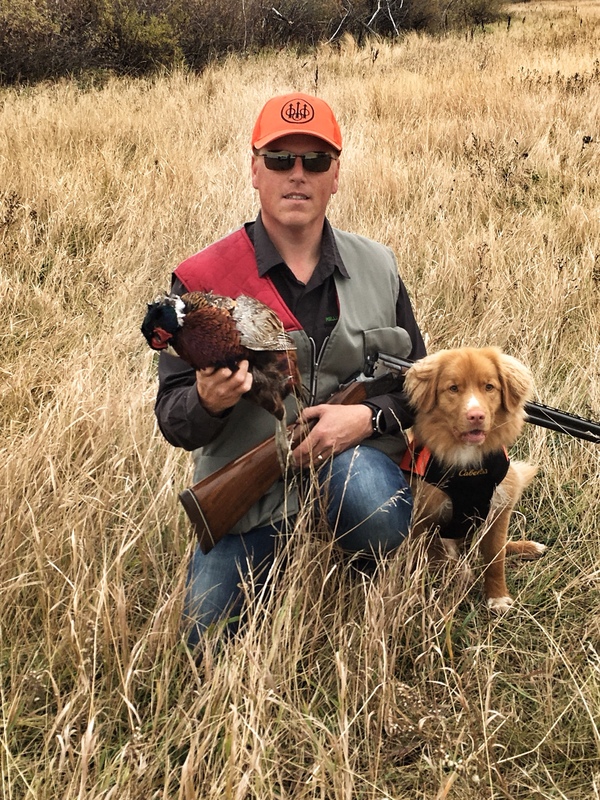 In her 2nd season of Texas quail hunting, she is becoming the dog I had hoped she would be. 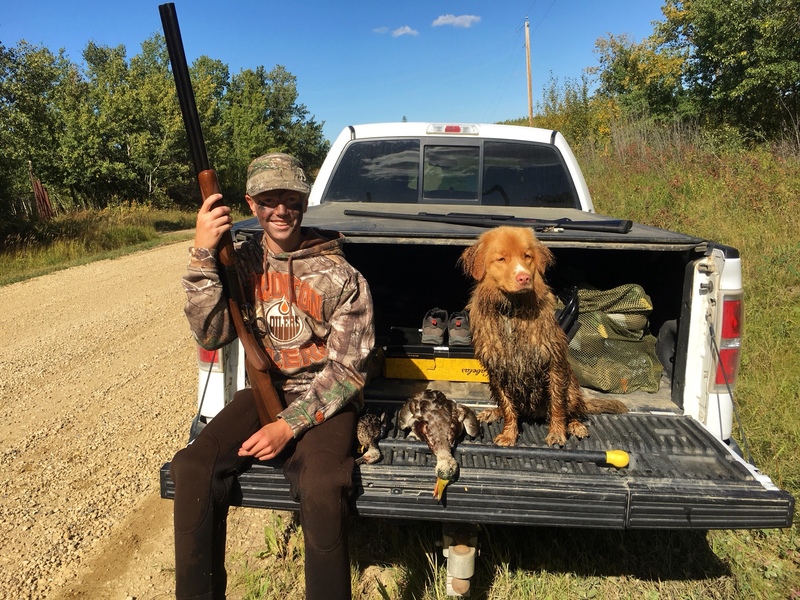 The pheasant picture is her trainer in Wisconsin on one of her pheasant trips. Her entire litter has turned out great. We had 6 out of the litter in West Texas with us and they all figured it out.....not an easy task on wild quail. Best day...29 covies. The "old days" have returned. Boy, am I ever happy to be back in the hunting world. The grandkids can now experience what they have heard me talk about for the last 15 years! I've got the age, when do I get the wisdom ? Last edited by Planocat; 03-06-2017 at 05:18 PM. My 4 year old lab, Susie. knowing it is not the fish they are after. https://uploads.tapatalk-cdn.com/201...cbf11db5a2.jpgLucy on her 10th birthday. Fenwick my newest Labrador. 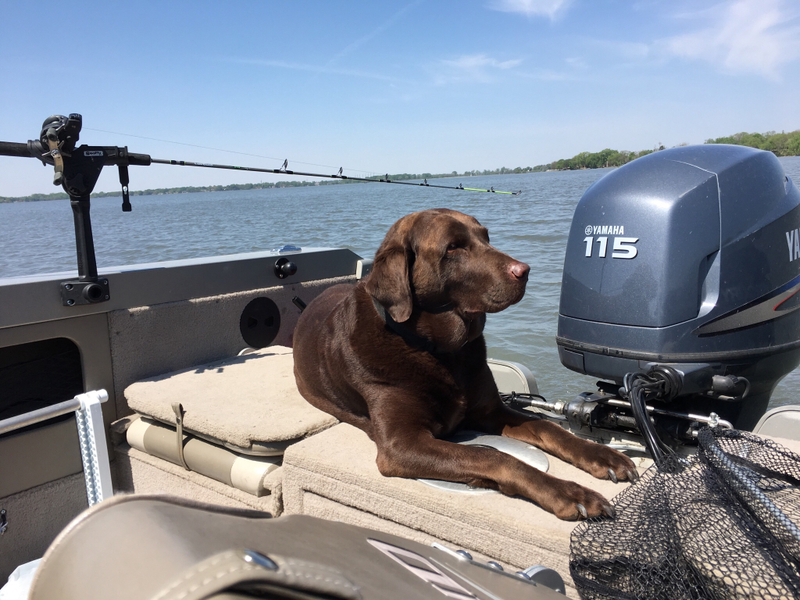 He likes to hunt and loves to fly off docks. Mine, right above, hates hunting, but loves to jump off the docks. Especially fond of chasing rocks to the bottom of the lake. I love looking at these pics of everyones hunting dogs. My old Black Lab named Kylie passed away a couple years ago when she was 15 years old. She was a total sweetheart. I haven't had the heart to get another dog yet. About a year ago a cat showed up at the house. My wife decided to start putting food out for her. She is an outdoor cat and comes and goes as she pleases. Her name is Alice and she has started coming in the shop this Winter and hangs out with me when I'm out there. I have to admit we have become buddies. here is my grouse hunting Bichon Frise. 16# of terror. My 1.5 year old Nova Scotia Duck Toller.